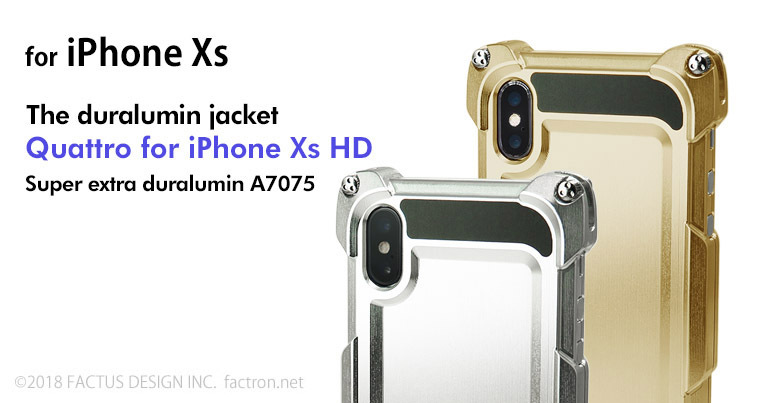 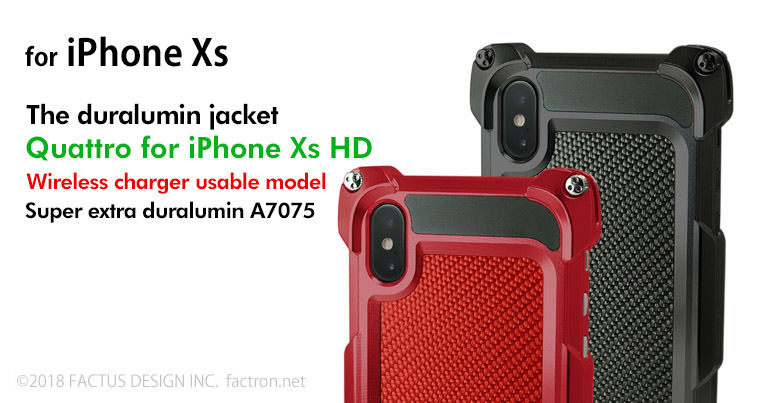 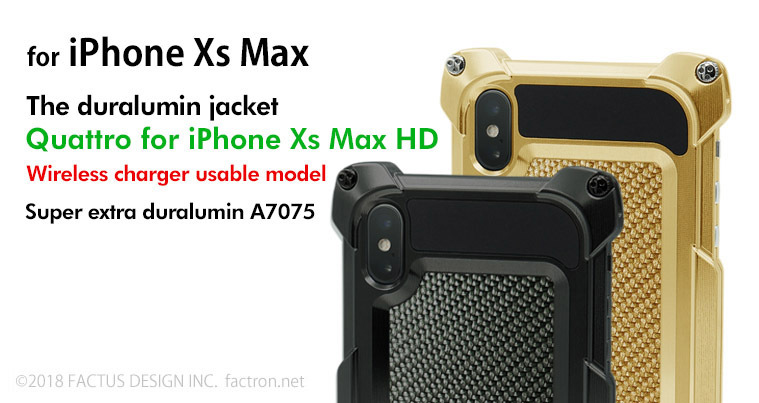 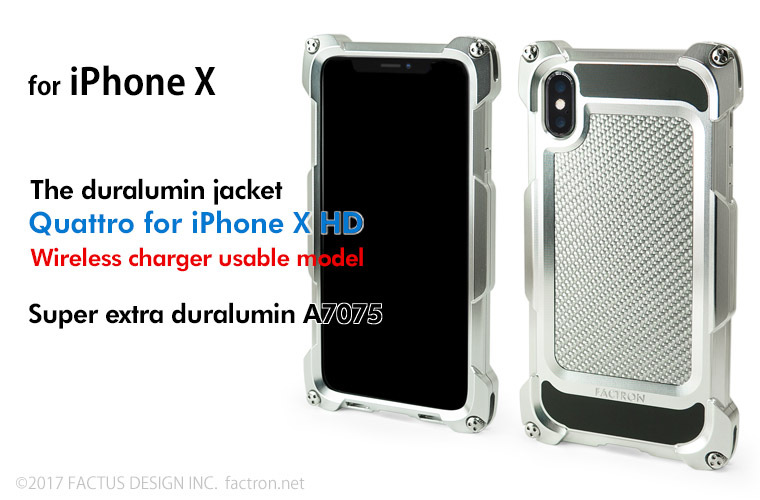 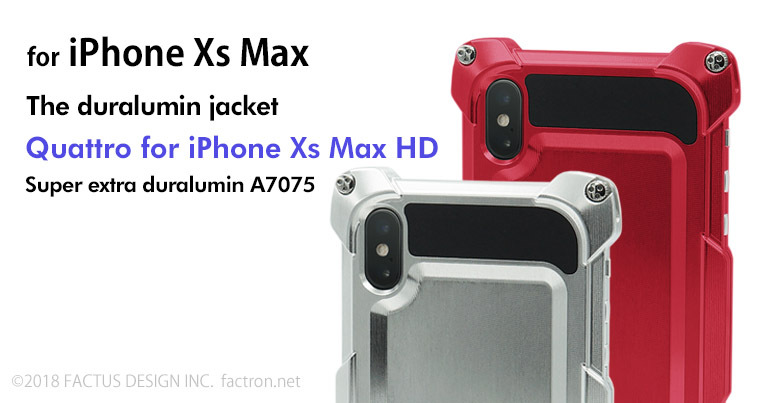 FACTRON products are made to order.All iPhone Casess ​​are shipped in about 4-5weeks. 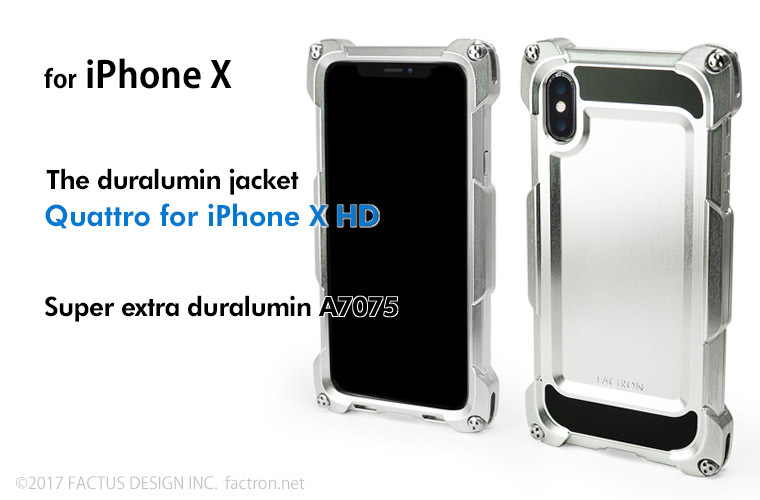 Shipment will normally be made within 4 to 5 weeks after receiving an order. 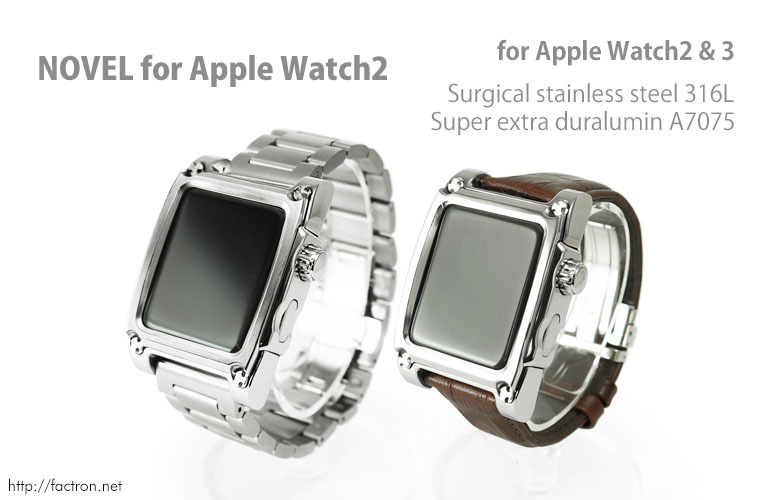 Shipping is free if the total amount for each destination is more than US$400.00.